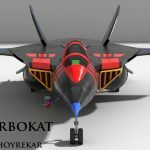 More3D models made by fan artist Cyber-24. 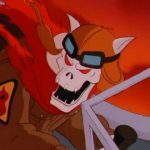 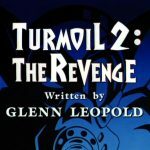 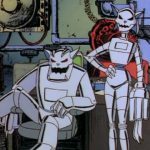 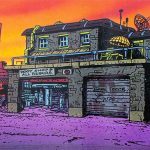 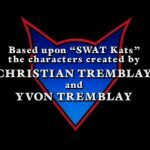 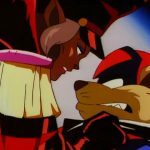 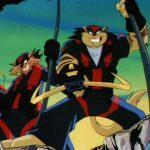 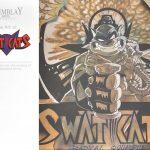 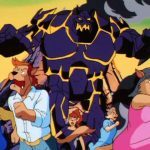 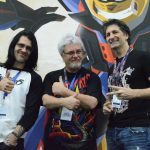 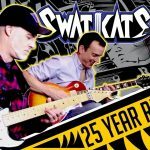 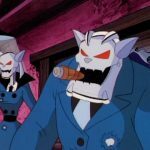 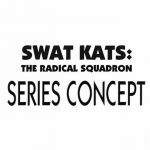 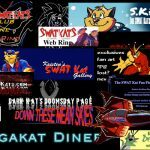 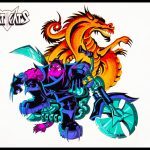 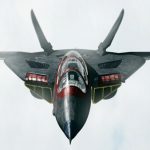 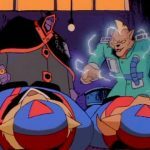 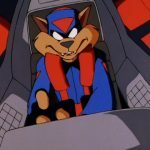 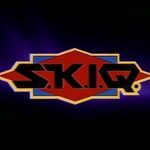 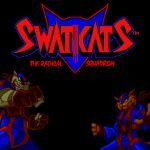 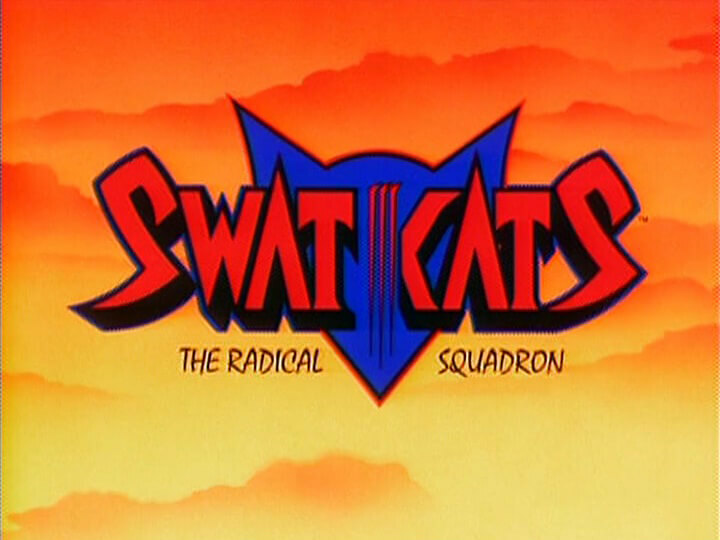 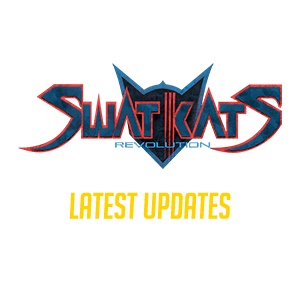 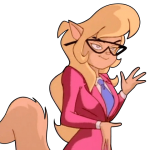 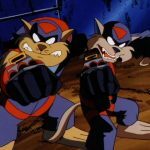 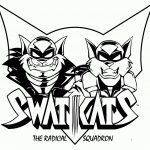 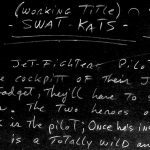 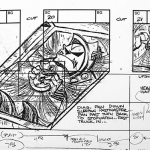 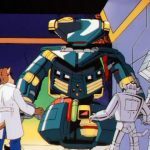 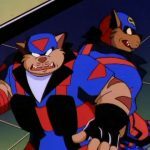 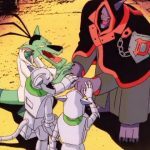 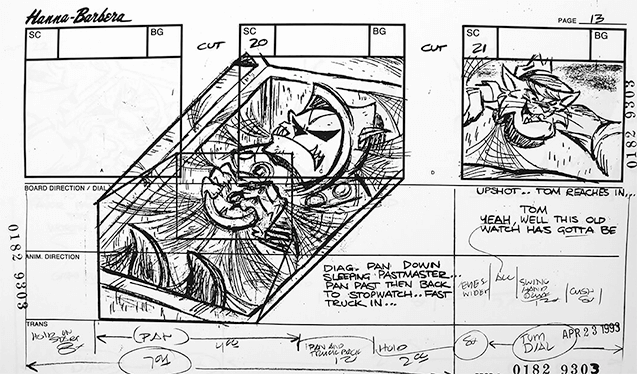 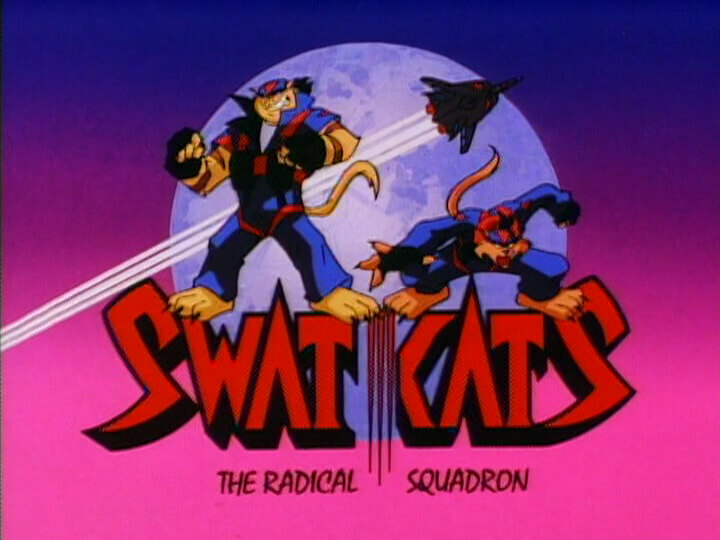 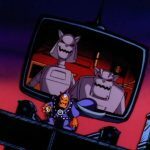 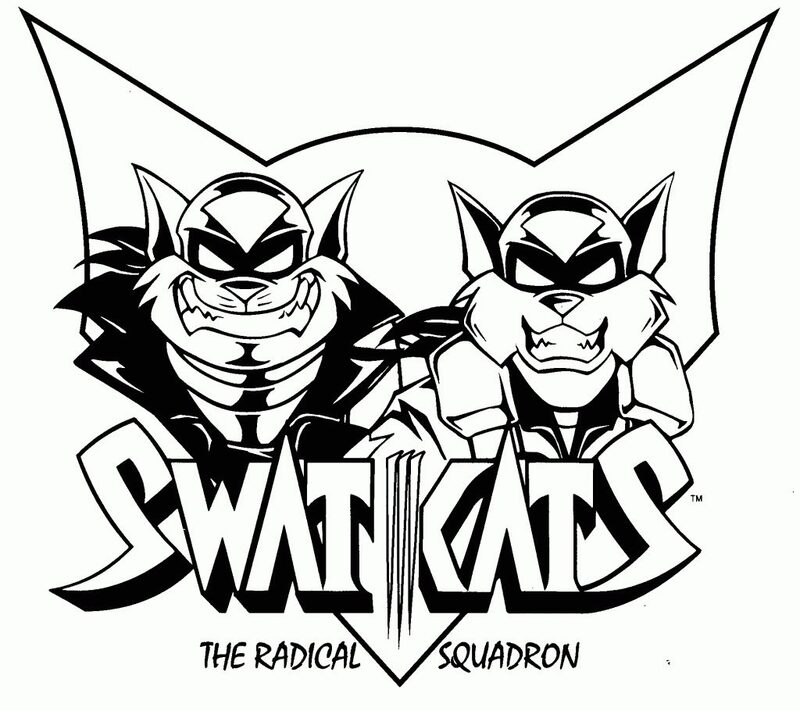 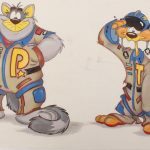 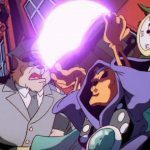 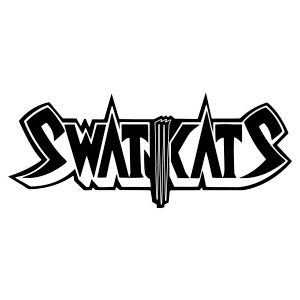 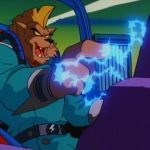 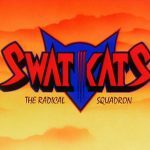 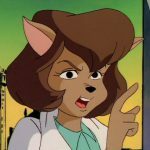 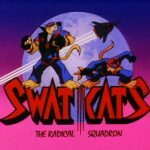 MoreThe official show pitch and description for SWAT Kats: The Radical Squadron. 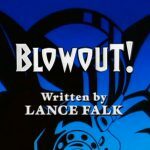 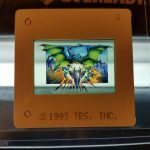 It was recently revealed that Lance Falk wrote the content for this package. 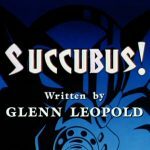 The text of the packet has been transcribed below for easier reading. 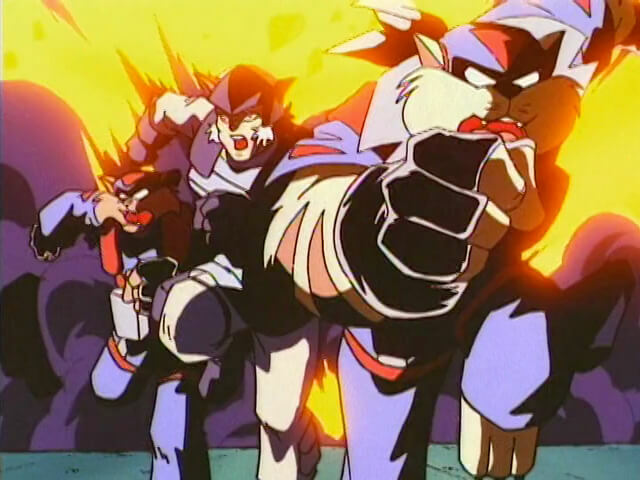 A full gallery is available on the second page. 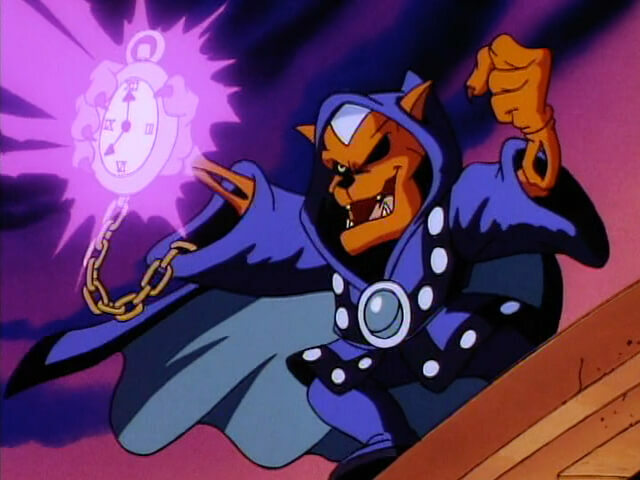 MoreAn evil sorcerer who was trapped for 800 years, now released he seeks control over Megakat City in order to turn it back to the Dark Ages. 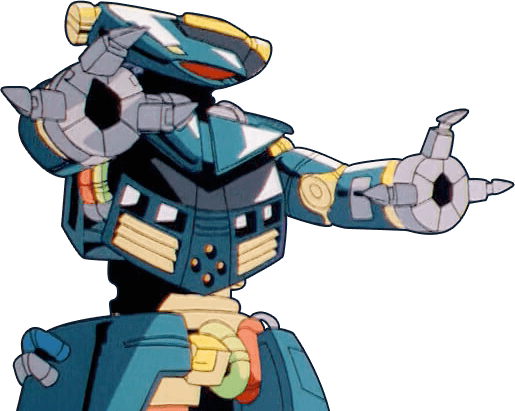 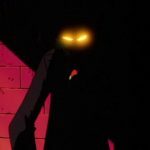 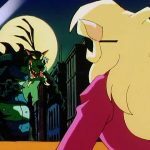 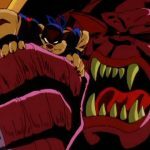 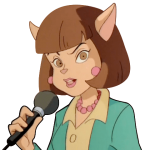 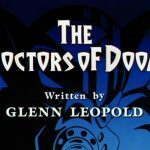 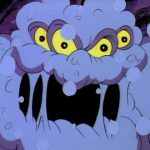 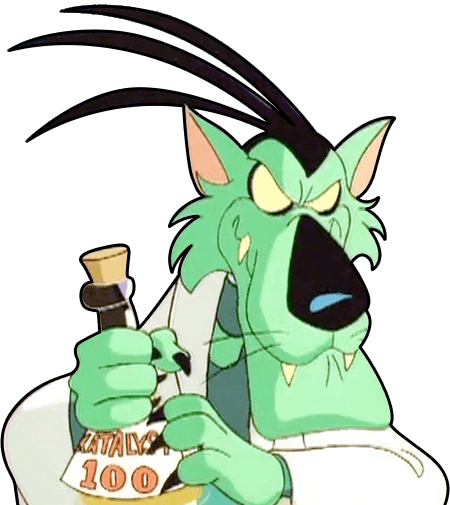 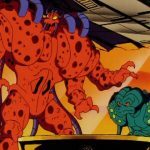  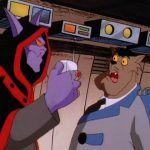 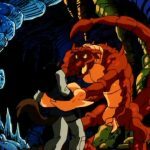 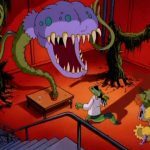 MoreOne of the SWAT Kats most dangerous and elusive foes, Dr. Viper uses his demented intellect to create and command biochemical monsters and mutations to further his goal of transforming Megakat City into a swamp. 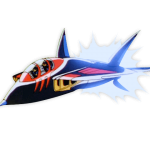 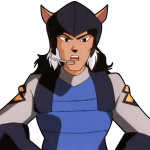 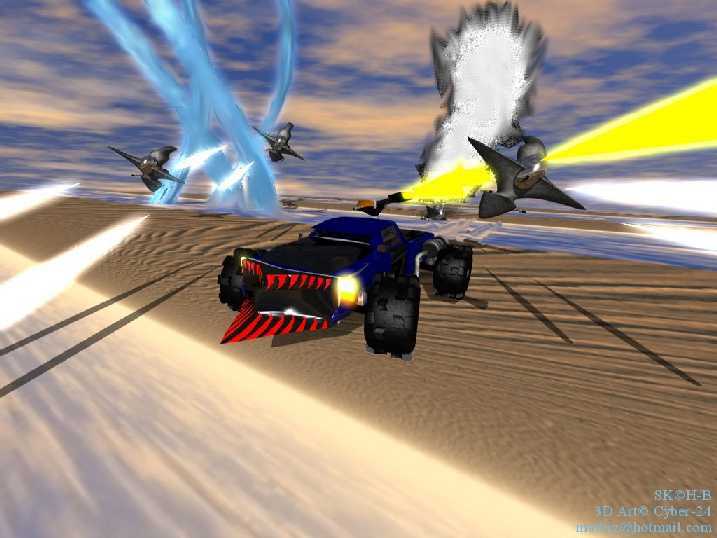 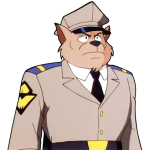 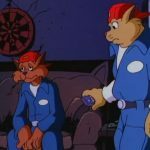 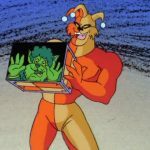 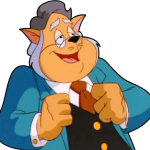 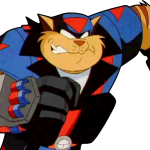 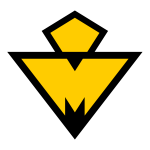 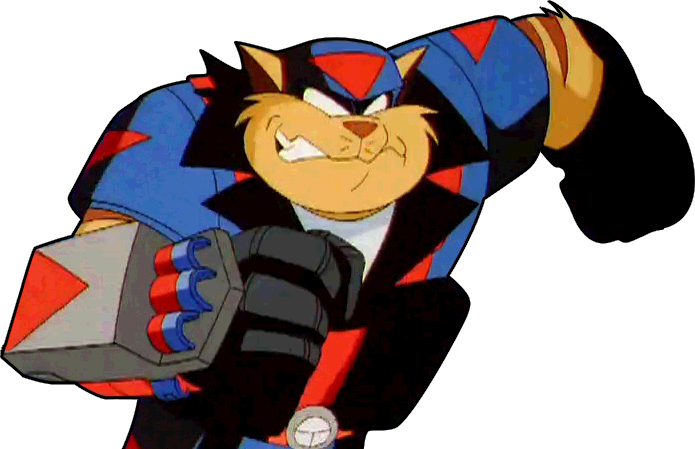 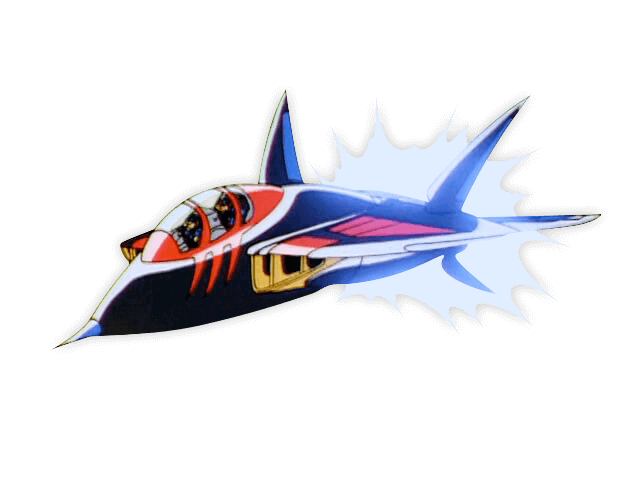 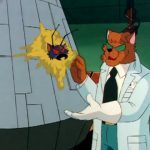 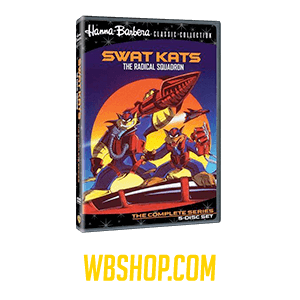 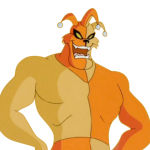 MoreJake Clawson is the smaller of the two SWAT Kats, and the weapons systems operator of the Turbokat. 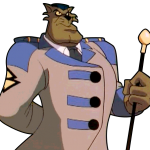 MoreEasy going and confident, Chance is a magician when it comes to vehicle repair. 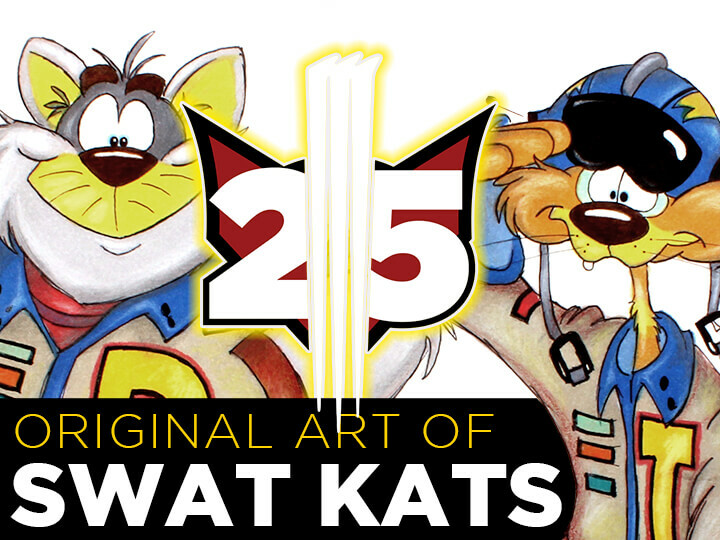 There’s no kat you’d rather have work on your car. 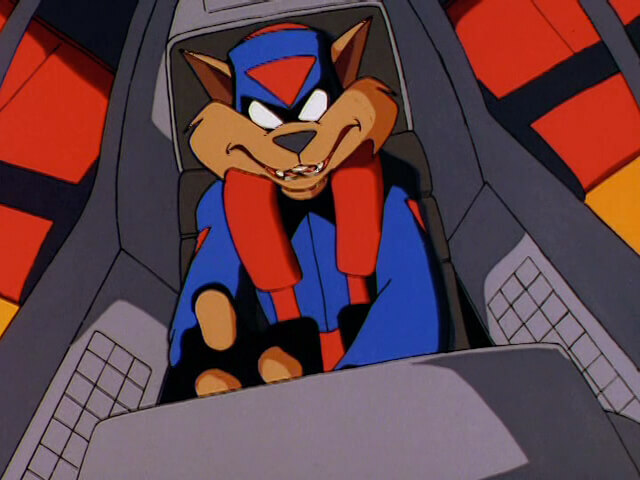 Secure and cocky, Chance fancies himself a ladies’ man, but generally has more success as a mechanic in the pilot seat of the Turbokat as T-Bone!